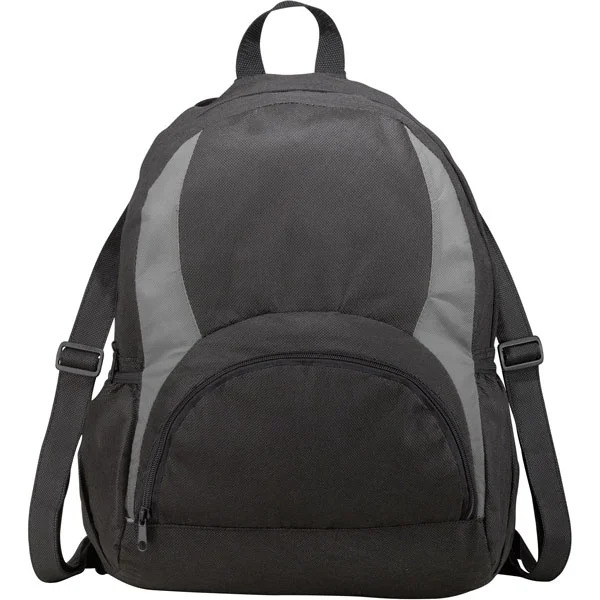 These reusable and eco-friendly backpacks are awesome. I loved how i was able to fully customize them just the way I wanted for my business. Couldn't be anymore satisfied in my investment. 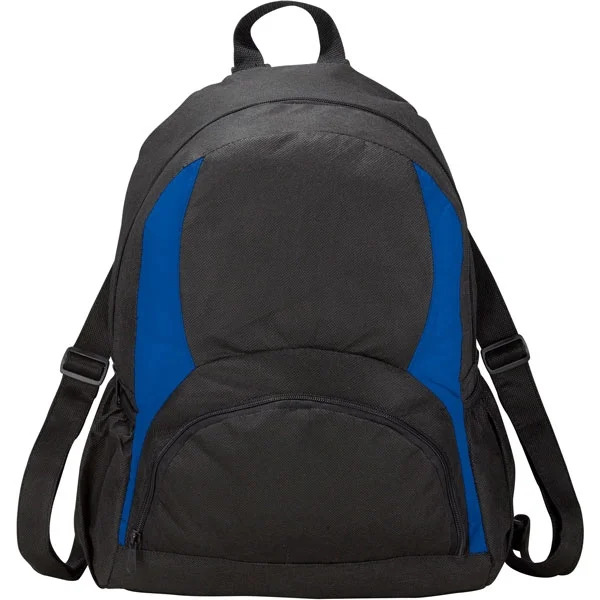 Super durable bag with a spacious amount of room. 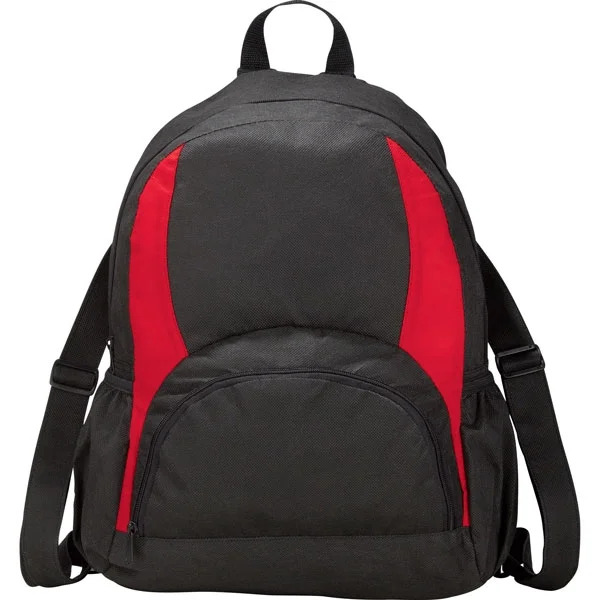 Amazing backpack for traveling and camping. Highly recommend. 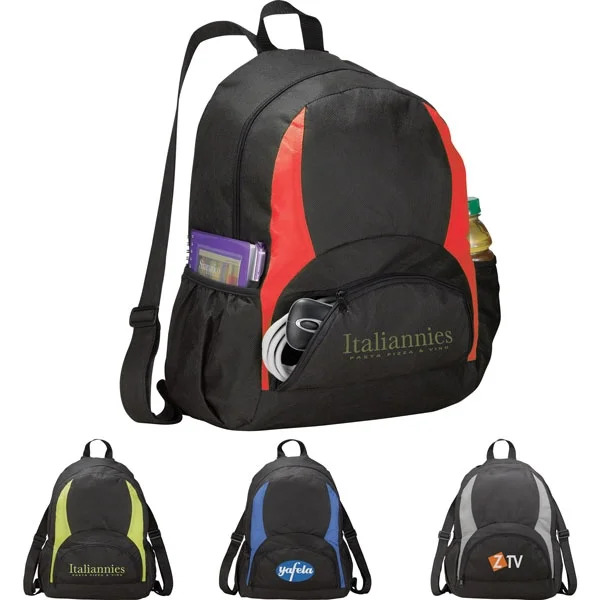 Great promotional and reusable imprinted eco-friendly backpacks for a great bulk sale price. We just received the sample backpacks and they came out awesome. Top tier company to do business with. Thank you for the eco-friendly product with great features. I'll be re-ordering again without any hesitations. Bought these in a bulk order for my business and couldn't be any more pleased with the outcome. 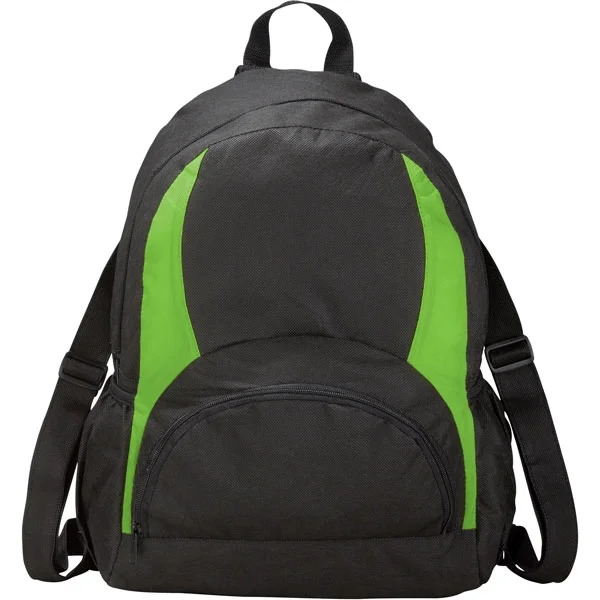 Thank you Custom Earth Promos for the eco-friendly backpacks for a great price.